So you’ve been eyeing a Xiaomi product for quite some time, but are short of cash to pay for it in full. You don’t have a credit card either. We have good news for you: Xiaomi Philippines has partnered with non-bank financial institution Home Credit. There’s a caveat: The partnership extends only to the flagship store at SM Megamall for now. 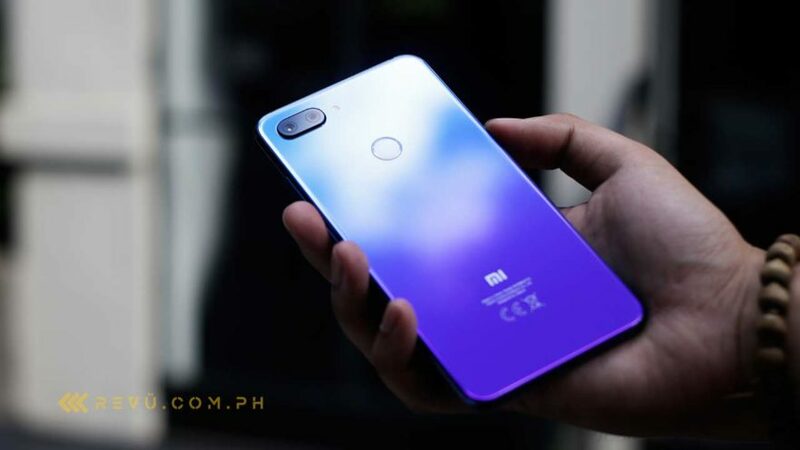 So if you want to buy, say, the Xiaomi Mi 8 Lite or Pocophone F1, you need to go to the branch in Mandaluyong City to avail yourself of a Home Credit loan. Processing of applications is fast. Ten minutes in, and you might just go home with your dream gadget or appliance. Of course, you need to be a Filipino citizen between 18 to 68 years old with a stable income to be able to apply for a Home Credit loan. Again, the offer is good for products being sold at the Mi Authorized Store at SM Megamall. But a plan to extend the partnership to other official Xiaomi shops in the Philippines is in the works. We’re guessing everything will be approved soon, before the year ends. There are currently four Mi Authorized Stores in the country. Besides SM Megamall, they can be found at TriNoma, SM North EDSA, and Gateway Mall. Those under construction — the ones at Starmall Alabang, SM Mall of Asia, Gaisano Mall or Gmall, and Market! Market! — should open in the coming weeks.